Are you looking to improve your home but aren’t sure what to do first? 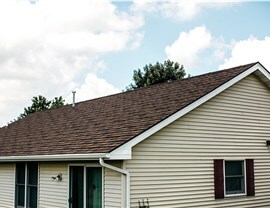 For many homeowners in Rantoul, the roof is a great place to start—especially if it hasn’t been updated since the house was built. 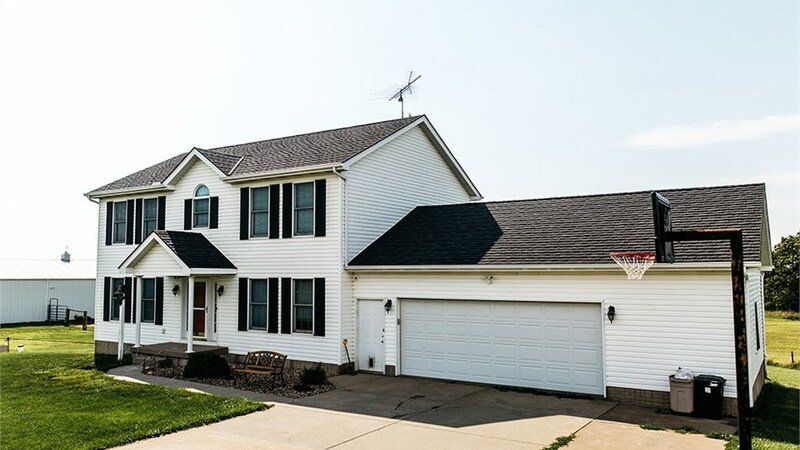 An outdated roof not only affects your home’s curb appeal and property value, but its poor weather seal and low-quality materials could also be costing you money each month in heating and cooling. Fortunately, though, the solution is clear: just contact Get A Pro for a state-of-the-art metal roofing installation that will enhance your home in every way! 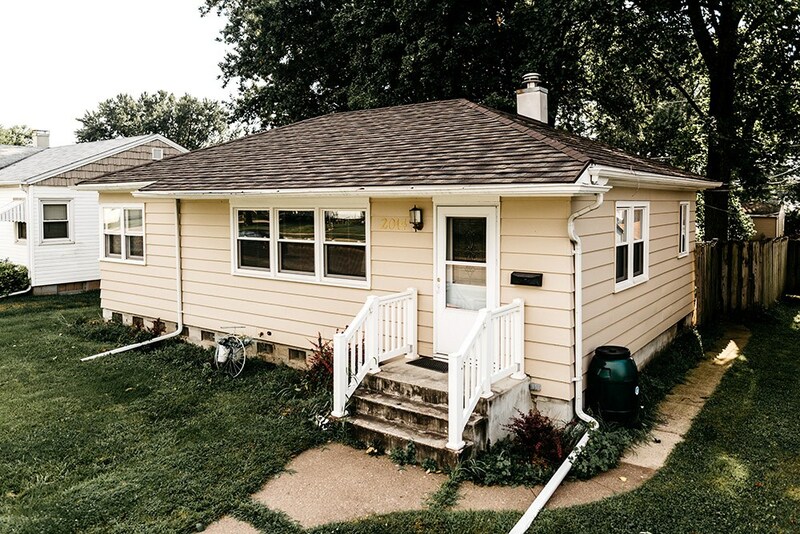 Our Rantoul metal roofing company has been in the industry since 1999, and we’ll make sure you get a beautiful, value-adding boost to your home. 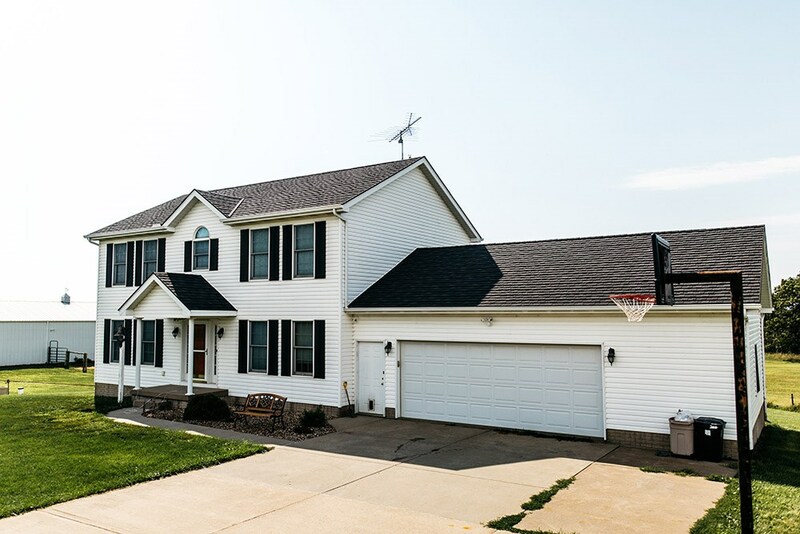 At Get A Pro, we understand that there are two components necessary to any reliable roofing installation: highly skilled professionals and high-quality products. And we’ve made it our mission to offer both of these critical aspects with every roofing replacement we carry out! As a BBB-accredited business and a fully licensed, bonded, and insured company, we go the extra mile to ensure roofing services done right. Plus, all of our installers are factory-trained and certified to guarantee a flawless installation the very first time. 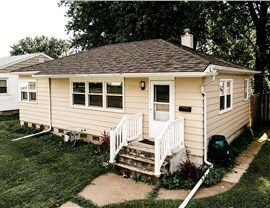 Safety: Because our metal roofs resist common hazards like fire and mold, they provide additional peace of mind. 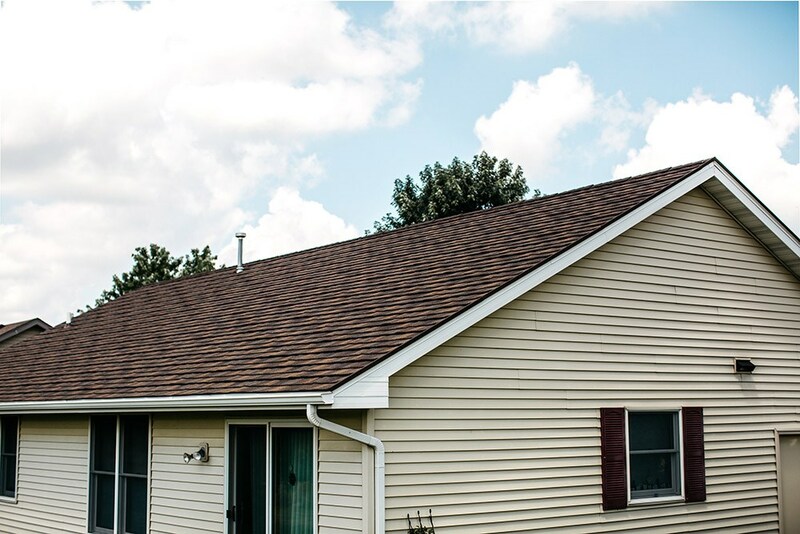 Durability: Our roofs are designed to withstand ice damming, 170-mph winds, and 2.5-inch hailstones—all without showing signs of damage! 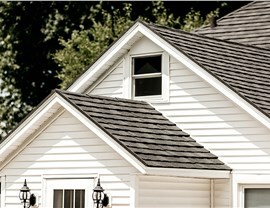 Energy Efficiency: Stone-coated shingles reflect UV rays to keep your home cooler and your energy bills lower. Value: With an expected lifetime of over 50 years, our metal roof may just be the last roofing replacement you’ll ever need! It’s also backed by a direct warranty to save you time and money. 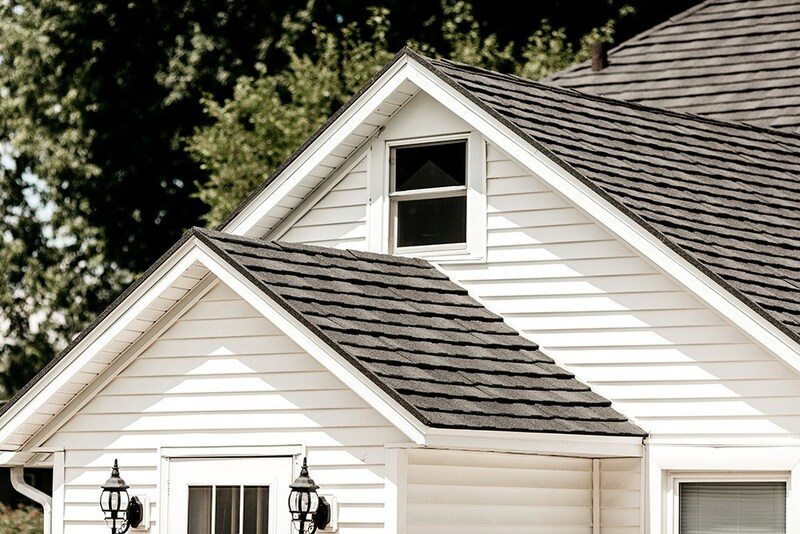 To explore the many benefits of metal roofing in Champaign, get in touch with Get A Pro right away! 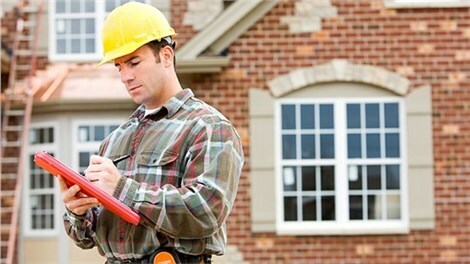 Call us to discuss your project with a local roofing expert, or use our online form to sign up for your free cost estimate today.